THIS IS OUR FAVORITE CITY IN THE U.S. The groundskeeper was attending a conference and it happened to be over the Halloween weekend, so I tagged along. We had never visited during Halloween. Lots of homes decorated for the occasion throughout the city. Some simply, others quite elaborately. 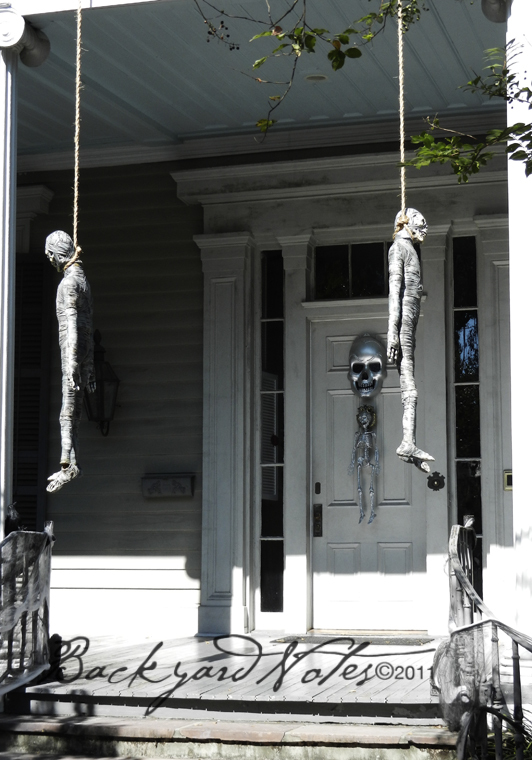 This one is in the Garden District. 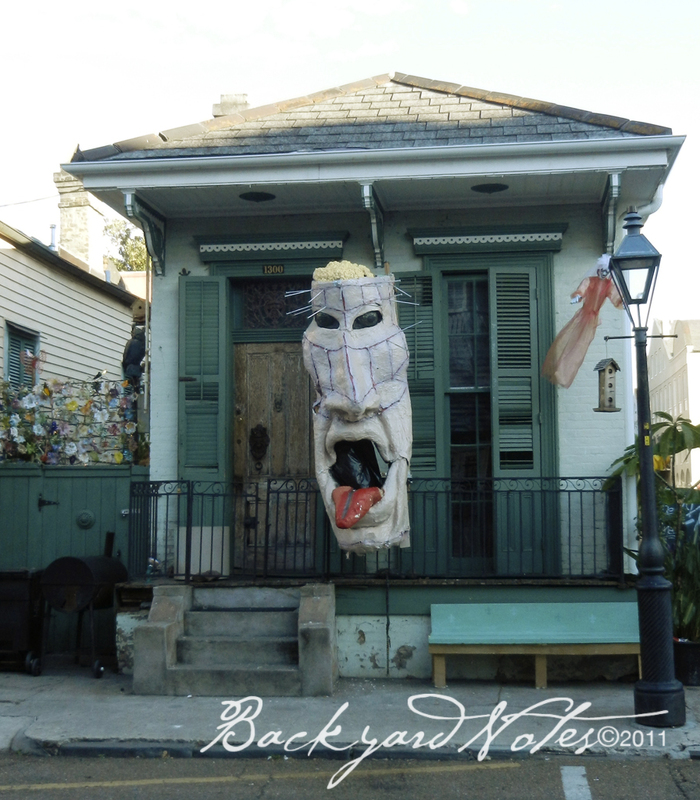 This one was at the corner of Chartres & Barracks, next to our hotel. On Saturday night and Halloween night costumed revelers roamed the French Quarter, particularly on crazy Bourbon St. and along Frenchmen St. in theFaubourg-Marigny area. 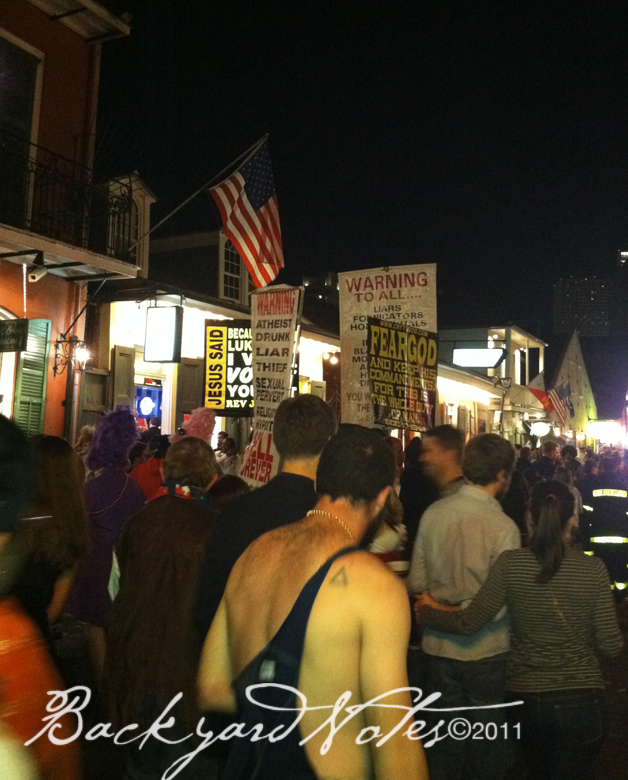 Unfortunately just as Halloween closed out and the clock turned over into Tuesday there was a shooting on Bourbon St.; one person killed and seven wounded. Scary. As seen above, everyone is welcome on Bourbon Street. My guess is that not too many souls were saved this night. On Monday, I met some friends in the Garden District where we walked Magazine Street; lots of upscale and junk shops, eateries, antiques stores, and assorted art. We discovered this very interesting the artist Stephán Wanger, in his studio. 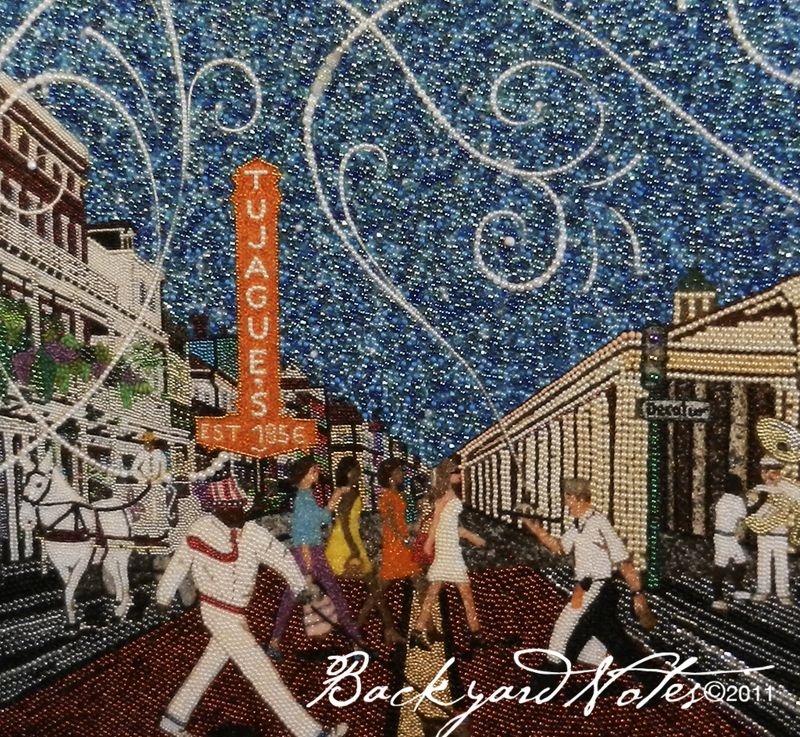 He creates New Orleans themed works of art with discarded Mardi Gras beads. This photo is a small section of a very large painting. He begins with an underpainting then covers it with beads. Very impressive. Once the conference ended we took a day trip, south to Grand Isle to do a little birding. We saw 19 species of birds. Most notable were the Black Skimmers, Tri-colored Heron, and Reddish Egrets. 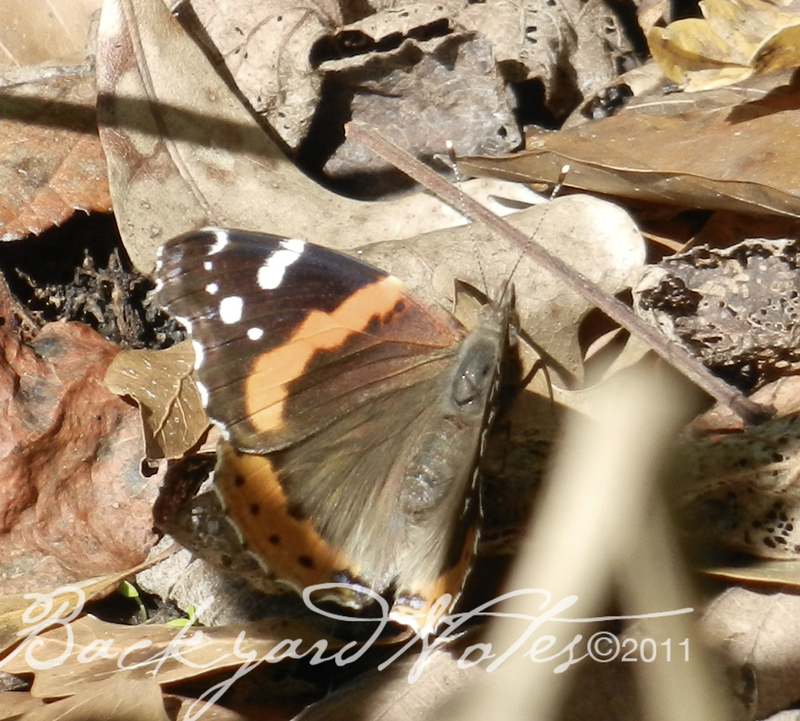 The following day we drove to the Atchafalaya NWR hoping to see more bird species. Slimmer pickings here. New to us were the Carolina Wren and Eastern Phoebe. 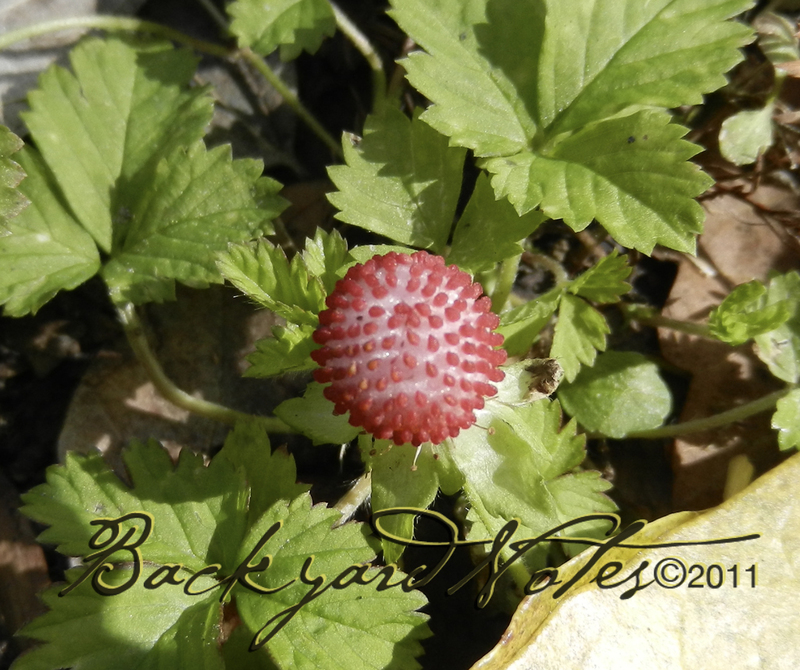 Underfoot throughout the forest trail were tiny wild strawberries unlike any I’ve seen. I have not been able to identify this fragaria. According to the USDA plant database map there are no wild strawberries in Louisiana. They are about the size of a shirt button! 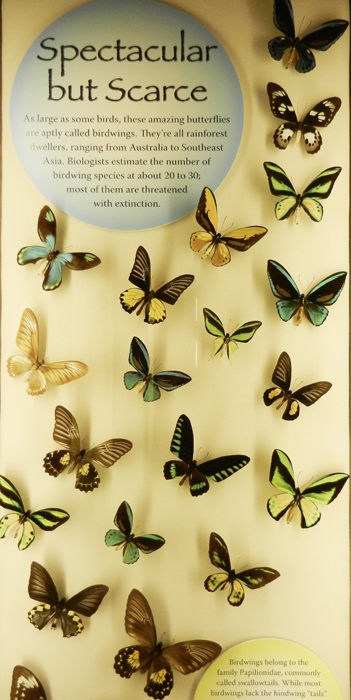 On our last day in New Orleans we visited the Audubon Insectarium. 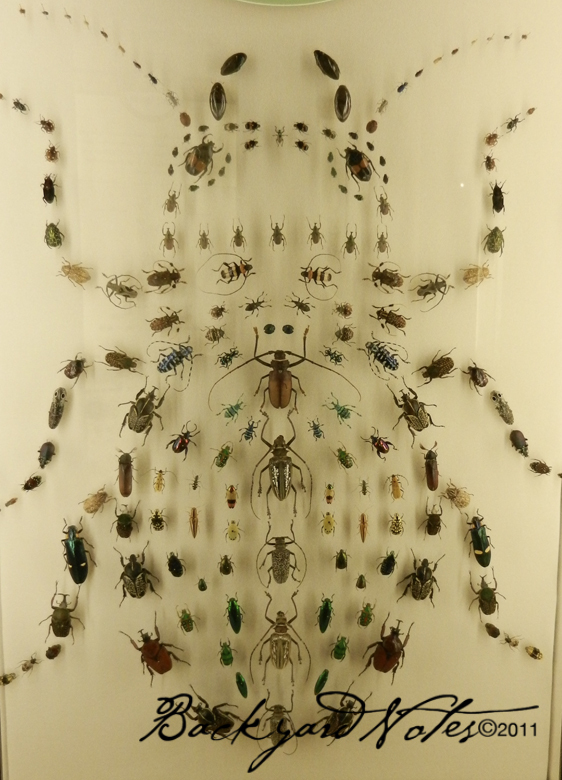 One room was dedicated to beetles, butterflies, and moths, arranged in arresting displays. We always try to find something new to see and explore on each visit and this was new and interesting. We heard some great music on Frenchmen Street, at Vaso, and at the Balcony Music Club on Decatur Street. 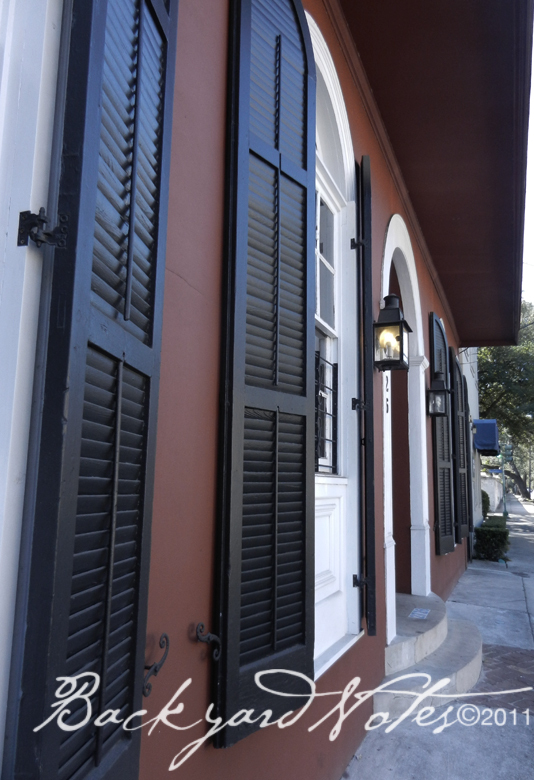 We ate some great food at Emeril’s on Julia & Tchoupitoulas and at Slyvain, a new restaurant on Chartres Street. We had wonderfully warm weather, saw and did a few new things, a few old standbys, and were ready to come home on Saturday. WE WENT TO OTHELLO, Washington area to view migrating Sandhill Cranes over the weekend. Small cameras have limitations and overall the new camera as a point-and-shoot does pretty well, but in this situation the zoom was not good enough. But, just imagine this as one slice of a fifty (?) acre + field. 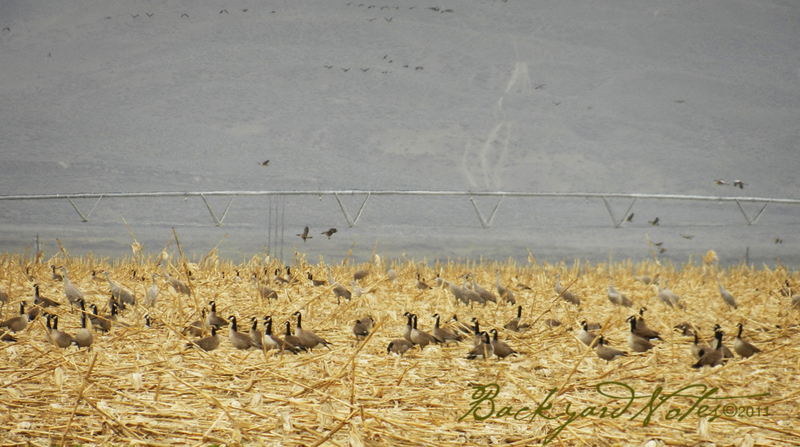 In this field there were thousand upon thousands of cranes and Canada Geese. 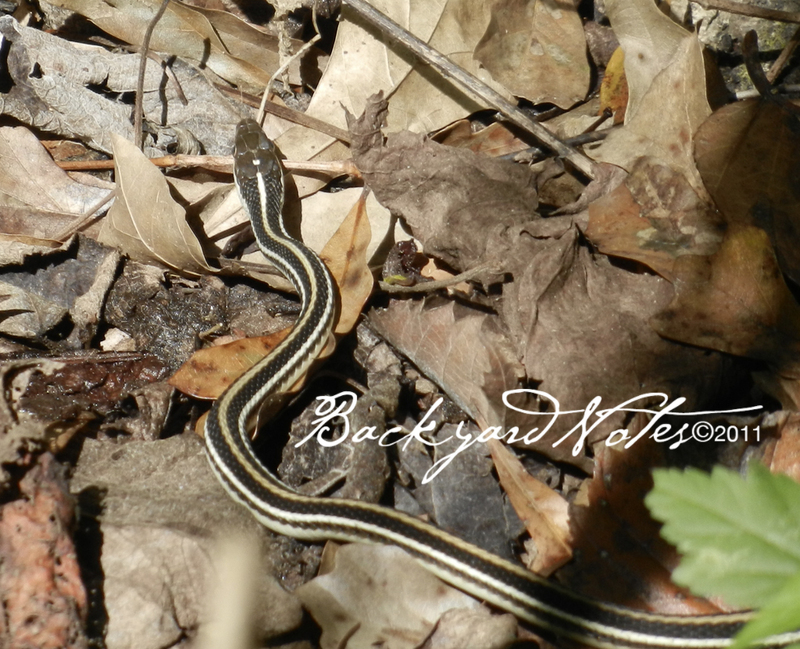 We were as close as we could get to them without spooking them and had to stay in the car. It was a truly amazing mix of sound and sight, birds as far as we could see – in flight as well. Really memorable. These cranes were in another field about five miles down the road; probably four or five hundred.